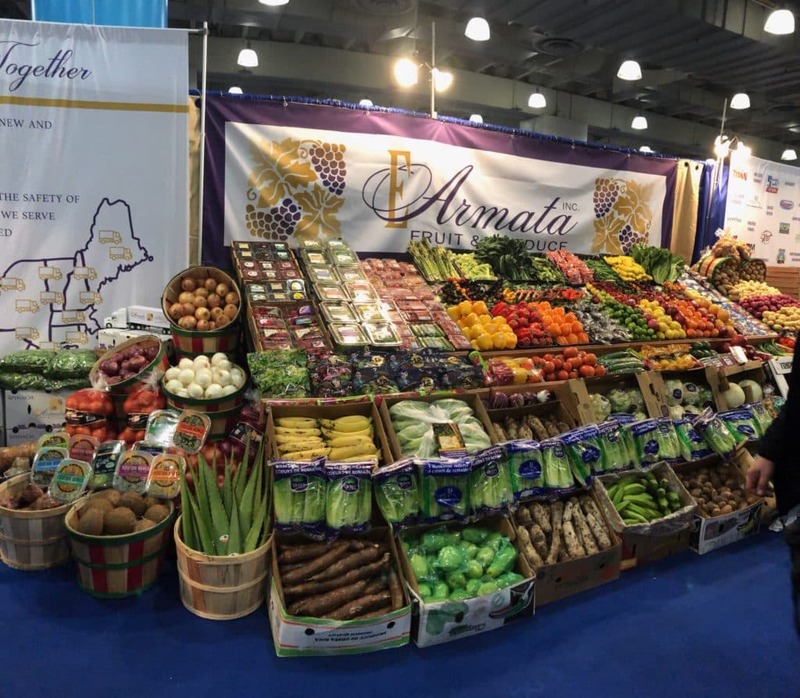 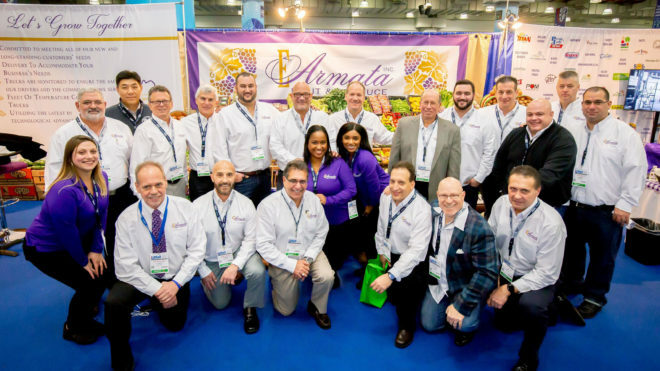 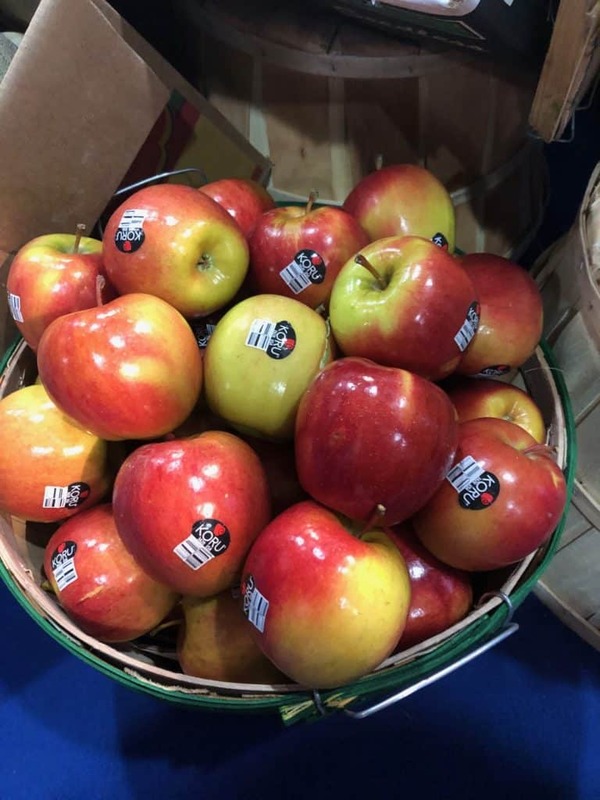 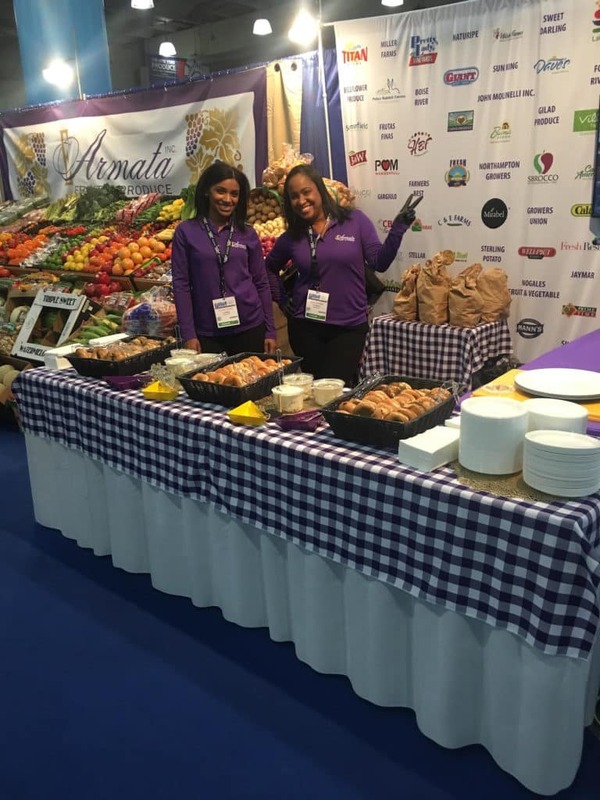 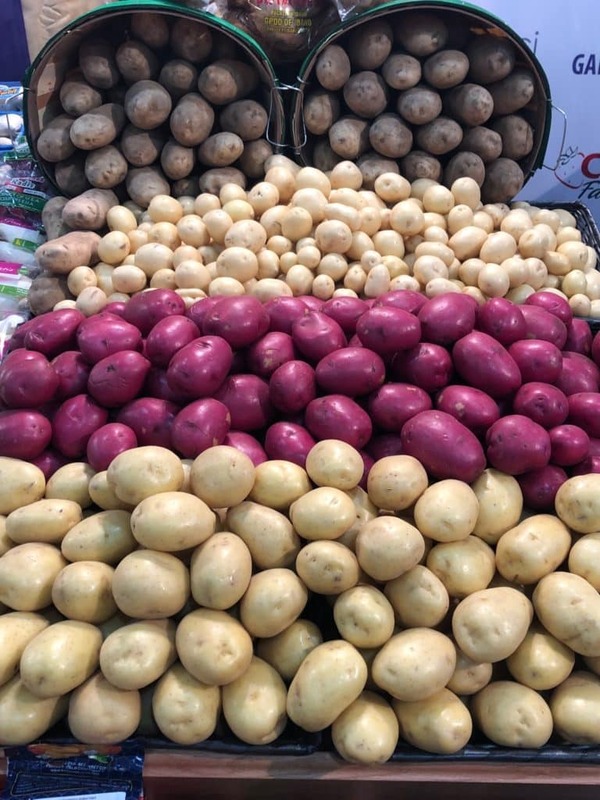 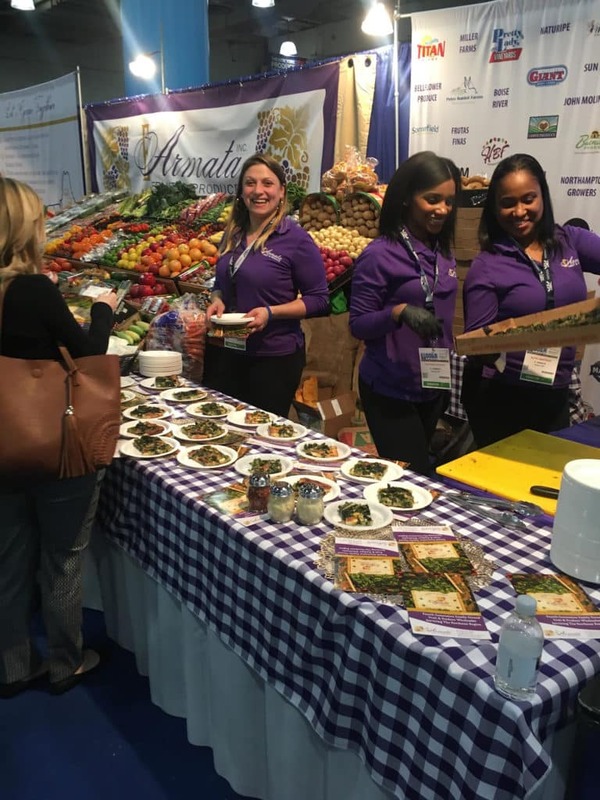 The New York Produce Show - 2018 - E. Armata Inc.
Our first time exhibiting at The New York Produce Show – 2018 was a success! 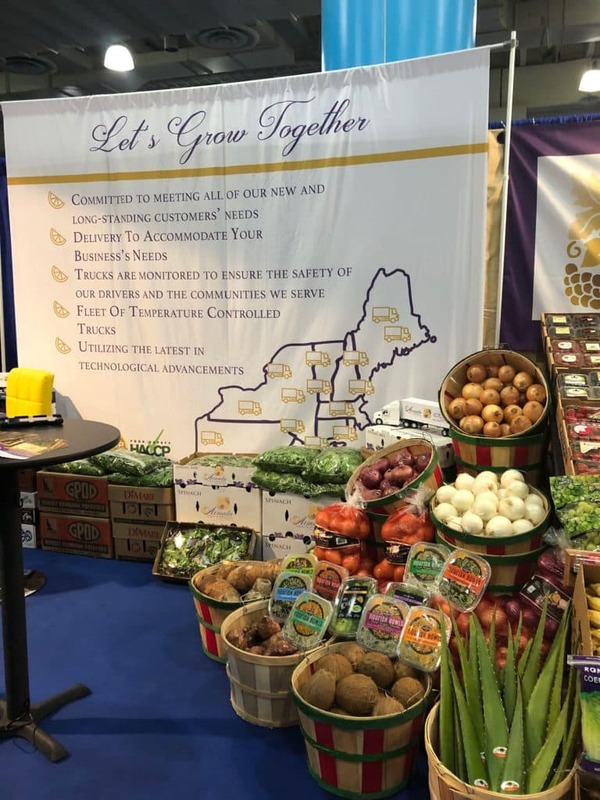 Thank you to everyone who visited our booths. 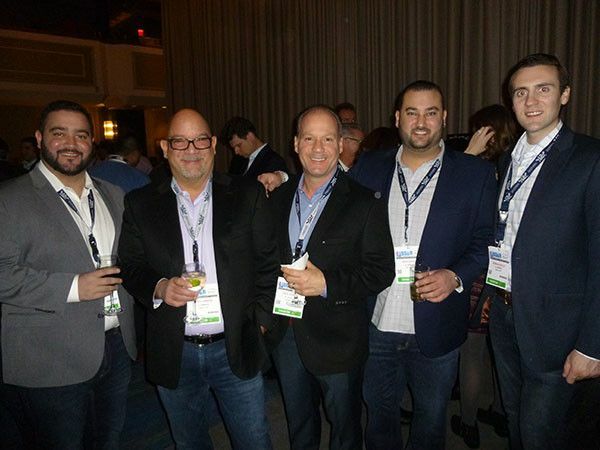 It was great meeting with those who make doing business a pleasure year round as well as the new relationships we formed. 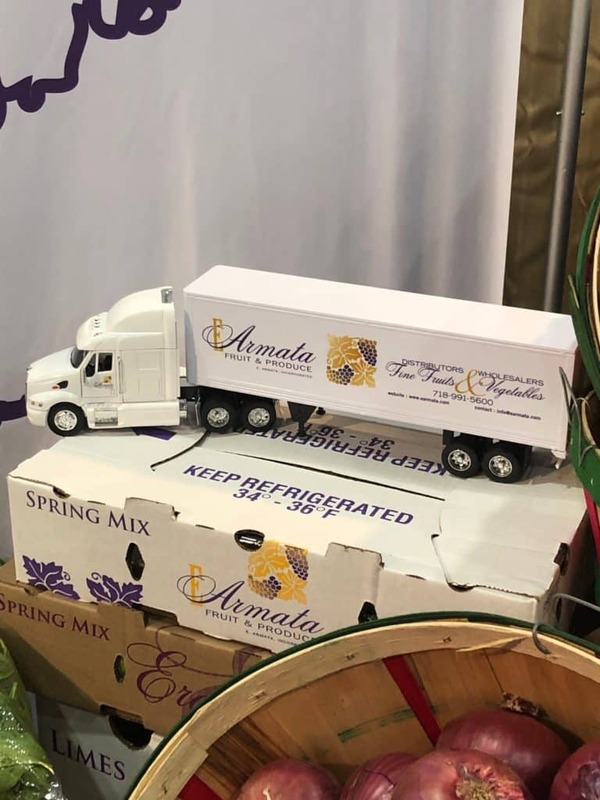 Having the opportunity to showcase our brand new website, tropicals department, and E. Armata brand labels as our long-standing relationships with growers and shippers have enabled us to carry an extensive assortment of products year round.